Ezzy Mast are the top of the line. Nearly unbreakable even in the shore break. Your sail will alive in those gusty conditions. Due to the smaller diameter they flex better. Pre-preg is the key to achieving a superior weight-to-strength ratio. The fibers are pre-saturated to an exact resin-to-fiber ratio, then hand-wrapped around a mandrel, and then thermally cured. 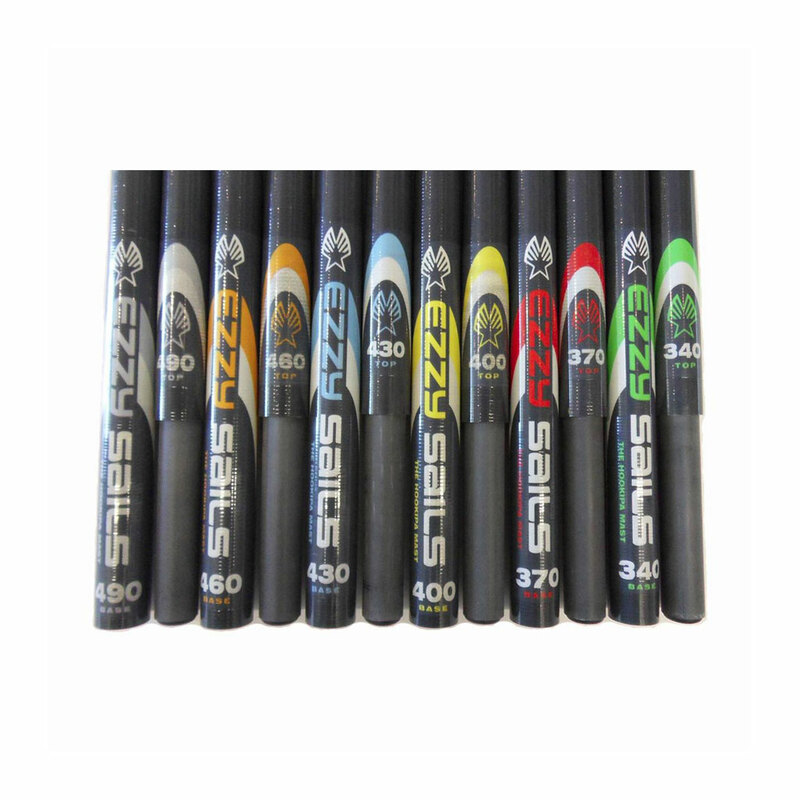 The Ezzy Skinny Mast gets its superior strength from the 50% extra thickness of its walls. The small diameter makes the Ezzy Skinny a dream to sail. You’ll notice the improved handling right away in your jibes. Ezzy tops and bottoms are interchangeable and sold individually. 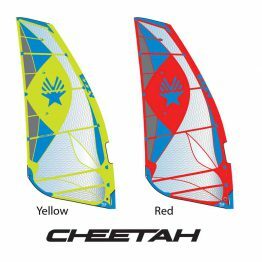 You can buy the perfect combination for your sail quiver. That means fewer masts. The general rule when mixing tops and bottoms is: choose a shorter bottom with a longer top. Talk to your local dealer about a skinny dedicated mast extension, or conversion parts to convert your existing mast extension to work with skinny masts. The Ezzy Sails are widely tested on standard and reduced diameter masts, and work perfectly well, but if you are looking for the perfect blend of performance and durability for Wave, Bump and Jump or even Slalom conditions, the RDM mast system is is the way to go. 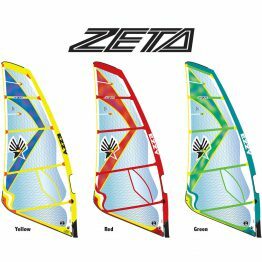 The Ezzy Skinny masts work FANTASTIC on the entire Ezzy Sail Lineup! 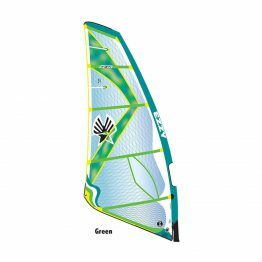 Ezzy Sails are the most enjoyable sails to windsurf on! 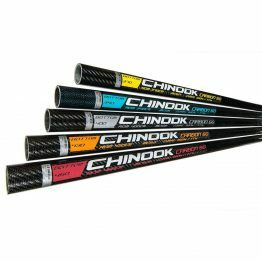 They are a great value because they hold up better that any other brand and have the best wind range. Do you windsurf in gusty locations? Most people do. 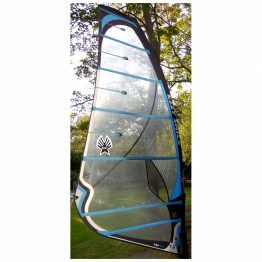 Then get an Ezzy windsurfing sail and RDM mast combination.